Seemingly out of nowhere, Samsung’s taken its already great Chromebook Pro and made it even better by adding something that should have been there in the first place – a backlit keyboard. Spotted by SamMobile, heading to the Samsung website will show a new listing for “Samsung Chromebook Pro with Backlit Keyboard.” It costs $599.99 just like the previous version, and for whatever reason, exists alongside the non-backlit model with the same price rather than replacing it. 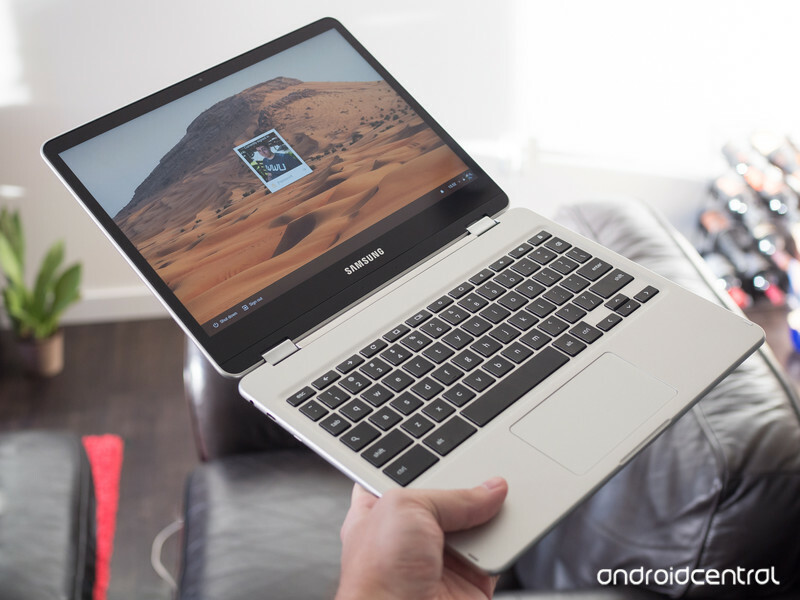 Aside from the backlit keyboard, however, this is the same Chromebook Pro that we’ve known and loved for over a year. There’s a 12.3-inch 2400 x 1600 LED display with a 3:2 aspect ratio, Intel Core m3 processor, a built-in stylus, and a 360-degree hinge that allows for its 2-in-1 design. The backlit keyboard-touting Chromebook Pro is available on Samsung’s site right now, and if the $599.99 price tag is too much of an upfront cost, you can also pay $50/month with zero interest if you pay it off within 12 months.